It's the fist day of Fall, and a perfect time to start planning your next adventure to Vancouver, BC. 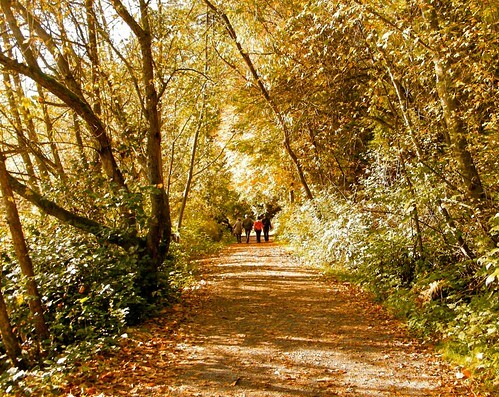 Come and walk through the beautiful foliage in our beloved Stanley Park, or take a trip up the Gondola in Grouse Mountain and take a hike through the many trails and see Vancouver from above. We are also just a short ride to the famous Whistler mountains. If you are looking for some great accommodations in Vancouver, why not stay at our Bed & Breakfast, centrally located to all of the great landmarks and many more! We have specials all fall, call us and ask for more details! Are you looking for something more long term, we also have executive furnished rentals in North Vancouver if you are planning on staying a bit longer.